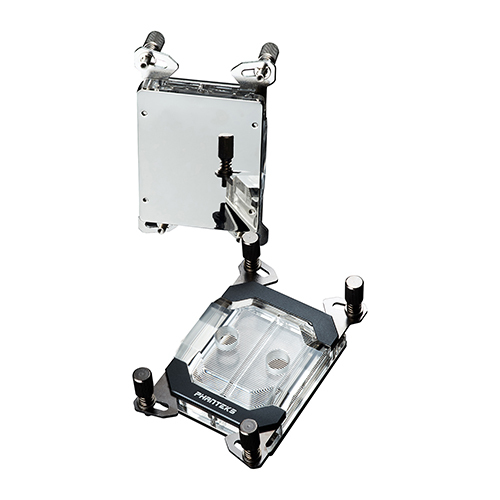 Phanteks continues its innovative designs with their new CPU block for AMD ThreadRipper CPUs. 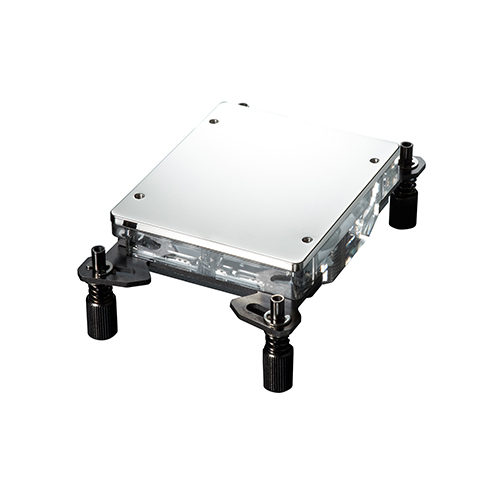 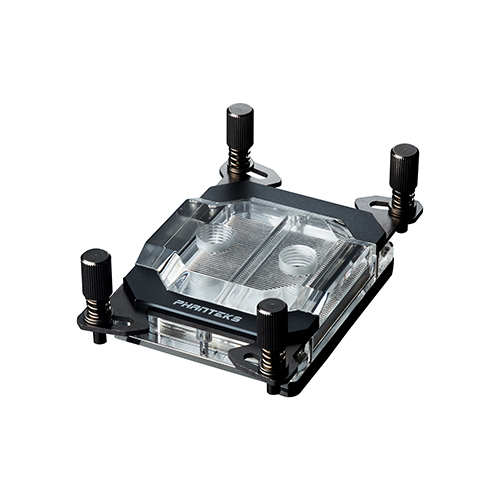 The Glacier C399a waterblock from Phanteks is custom-designed for the TR4-socket from the ground up. 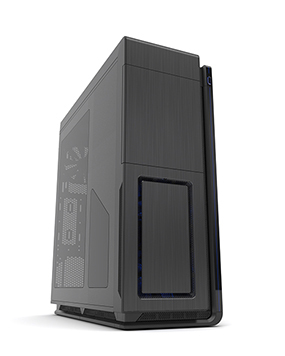 Crafted to push AMD’s high-end CPU’s (RYZEN Threadripper) to its limit with a massive copper base and fin surface area. 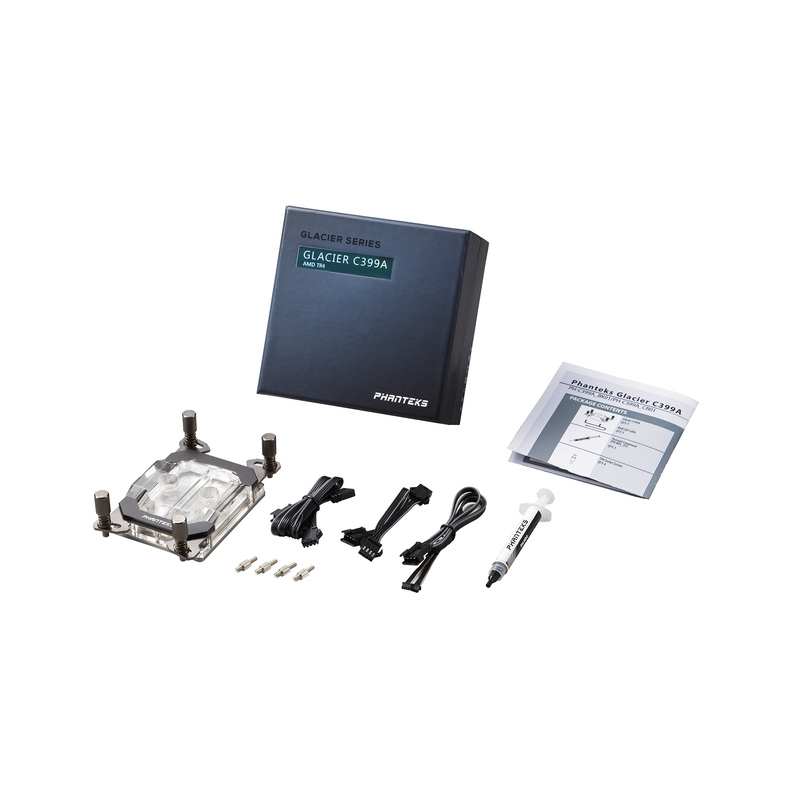 The Glacier C399a is made from premium materials, featuring integrated RGB lighting and VITON sealing from the Automotive and Aerospace Industries to deliver the best quality possible from Phanteks.